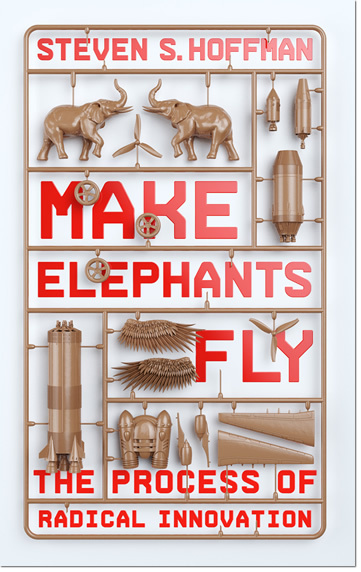 Make Elephants Fly just made the Shortlist for the CMI Management Book of the Year Awards! Make Elephants Fly will help you implement the same methodologies and processes as the most innovative startups in Silicon Valley. It will show you how startups come up with breakthrough products and services; how to structure innovation teams; the best ways to identify and vet new ideas; what it takes to foster a culture of innovation and how to establish a process of innovation throughout your organization.